Over the last couple of years, concept stores have been booming in Paris. They are always original and attract visitors looking for unique stores in the hidden streets of the capital. Lodgis has made a list of the “must-see” concept stores in Paris. 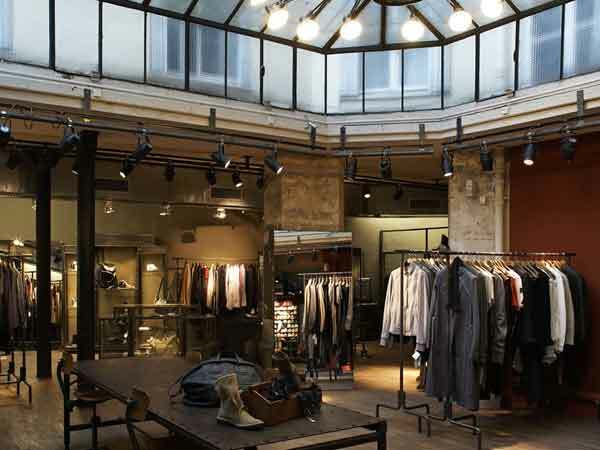 If you want to know the best places to go, this selection of best Parisian concept-stores is just what you need! The stylish Centre Commercial is a great place to try. It describes itself not as a brand, but as a movement. After the successful launch of Veja trainers, which are ethically made, the founders decided to branch out into something new. Centre Commercial launched in 2010 and stocks a range of brands. 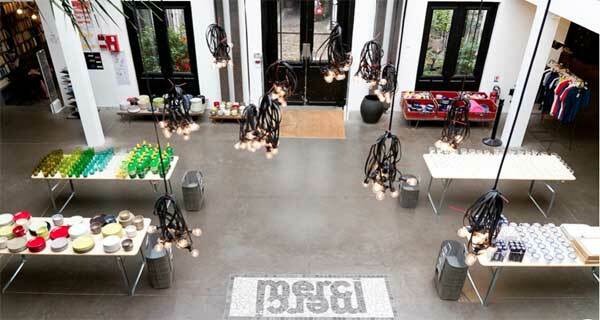 It prides itself on being an eco-friendly, ethical concept store. Here you can find a selection of different sustainable fashion brands for men and women, Veja trainers (of course! ), books, furniture and even second hand bikes! 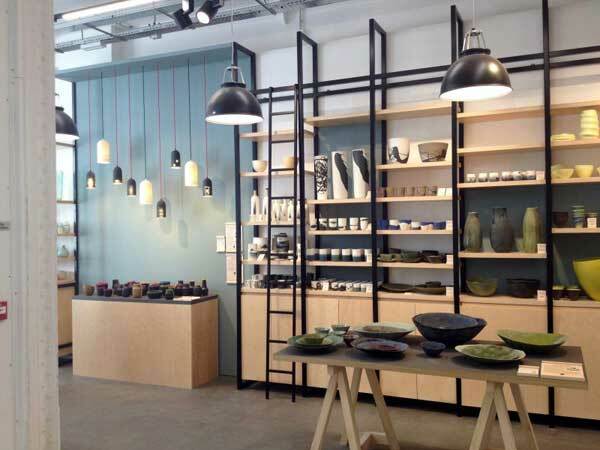 They also host lots of events and exhibitions promoting upcoming artists and environmental causes, which makes this creative concept store really stand out. Address: 2 rue de Marseille 75 010 or 9 Rue Madame 75006 Paris. For more fashionable boutiques nearby, check out the trendy Canal Saint Martin neighbourhood in the 10th district, where Lodgis have hundreds of furnished rentals. Or try the charming Saint Germain des Pres area in the 6th district. 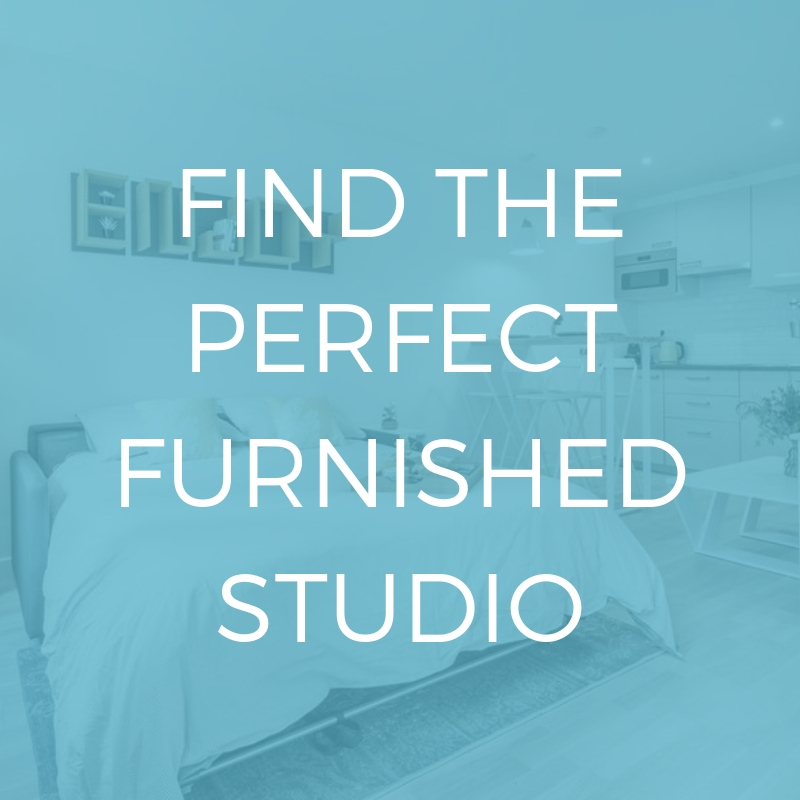 With a Centre Commercial store in both neighbourhoods, these areas are ideal! 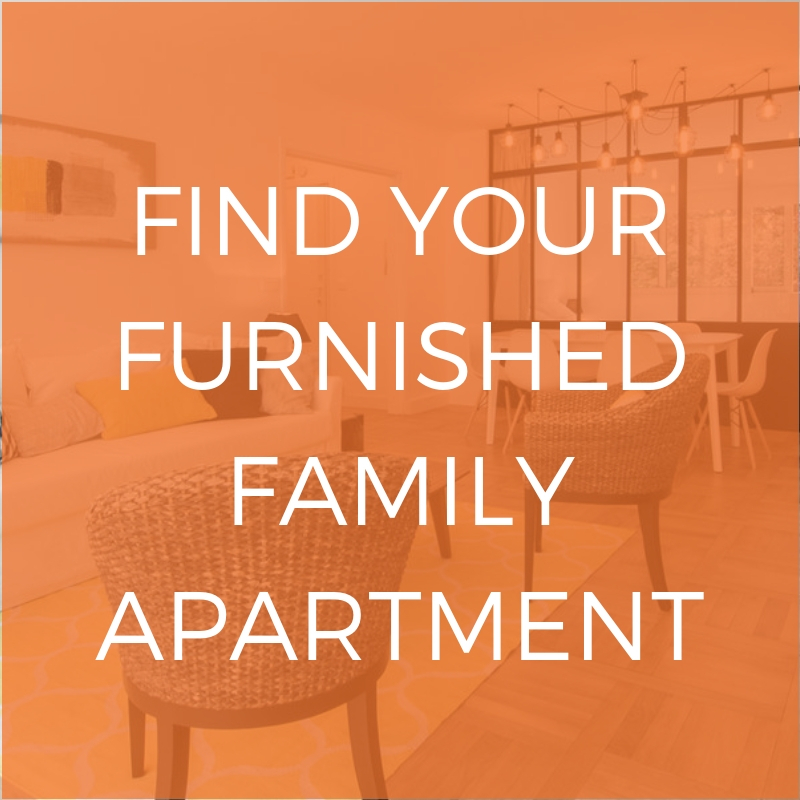 Are you looking for an apartment to rent? Our selection of furnished rentals in waiting for you. This Parisian concept store is always a step ahead. Its founder, Armand Habida, has said that he never goes to fashion shows and doesn’t follow the trends, could this be the secret of his avant-gardism? Some will tell you that his pieces are surprising and that you have to be audacious to wear them, but others believe that this is a selection made by a real fashion lover and that everything in this concept store has a soul. Each one of Armand Habida’s stores is worth the trip because of their creative and beautiful layout. Leclaireur doesn’t dictate any sort of lifestyle, but encourages people to be free-spirited and open-minded. Whether you are a fashion and design fan or simply want to stretch your limits, the Leclaireur concept store is a name you should remember. More than 1000 limited edition creative items decorate the shelves of this concept store dedicated to art. Several areas show the wide variety of different objects available to buy here. This store attracts collectors and enthusiasts alike with its cafe, library and projection room at this 600m2 sunbathed concept store. Address: 5 rue de Picardie, 75003 Paris. This concept store represents a real living space, with its literary cafe, flower shop, fashion and accessories featured in an exceptional 1500m2 setting. According to the founder, Marie-France Cohen, the goal is to create a warm, welcoming place with things that are both beautiful and useful. The authenticity of this concept store shines through. Moreover, the profits from this concept-store are given to charities to help women and children in Madagascar, a country to which the founder is extremely attached. Address: 111 Boulevard Beaumarchais, 75003 Paris. Looking for flamboyant clothing and artistic decor? 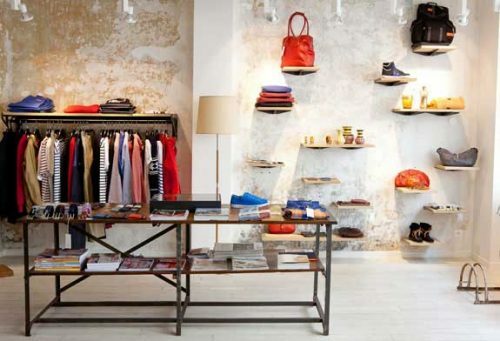 You can find it at Blou, the concept store with 3 branches in the 17th arrondissement. 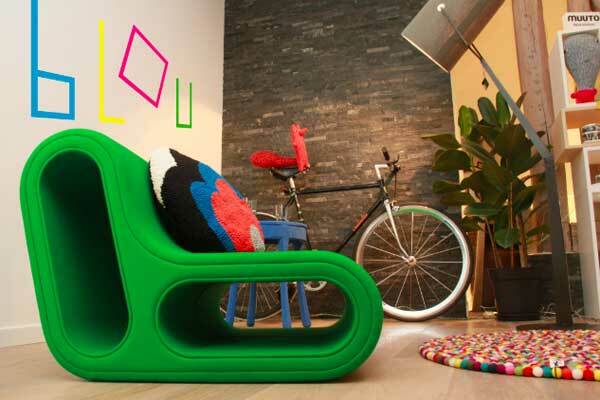 Created by 2 design lovers, the shop is arranged as an apartment that has everything to delight the visitors. Its layout constantly changes, following new ideas and discoveries, to ensure that each visitor has a unique experience. Although Blou is constantly reinventing itself, its flamboyant personality remains no matter what. Did you like this post? For more original ways to enjoy Paris, check out our post on the hidden Paris!